Social media has come a long way in the past several years and it has become a fantastic tool for companies and brands to promote their products and/or services. We have found that Instagram is an extremely useful and effective platform to run promotions for brands looking to increase their visibility and their connections with their consumers. Today I’m going to cover the benefits of running an Instagram promotion. If your key demo is between the ages of 13-24, an Instagram sweepstakes or contest is a great way to grow your follower base. Typically during a promotion, entrants are asked to follow and tag your brand in order to enter as well as include a specific hashtag that relates to the sweepstakes or contest. By asking entrants to take these steps, you are instantly increasing your visibility and creating user-generated content. 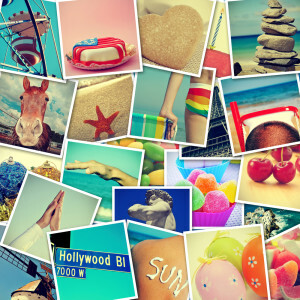 Speaking of UGC; Instagram is all about sharing experiences and passions through photos. Running an Instagram sweepstakes or contest is a simple yet effective way to ask your consumers to express themselves, all while giving you the possibility of collecting meaningful and visually-interesting user generated content. Sync Marketing recently ran a successful Instagram sweepstakes for their client CBI specifically for their Claire’s division. Learn more about it here. Although it all seems easy enough to orchestrate, it’s highly recommended that you hire an agency who specializes in sweepstakes and contest law to handle the legal portion of your campaign. Not only does promotion law change on a daily basis (bye bye Facebook likegate), but hiring an agency to produce the official rules and necessary winner release forms is an investment that is absolutely worth it to protect your company from possible infractions due to these changes. 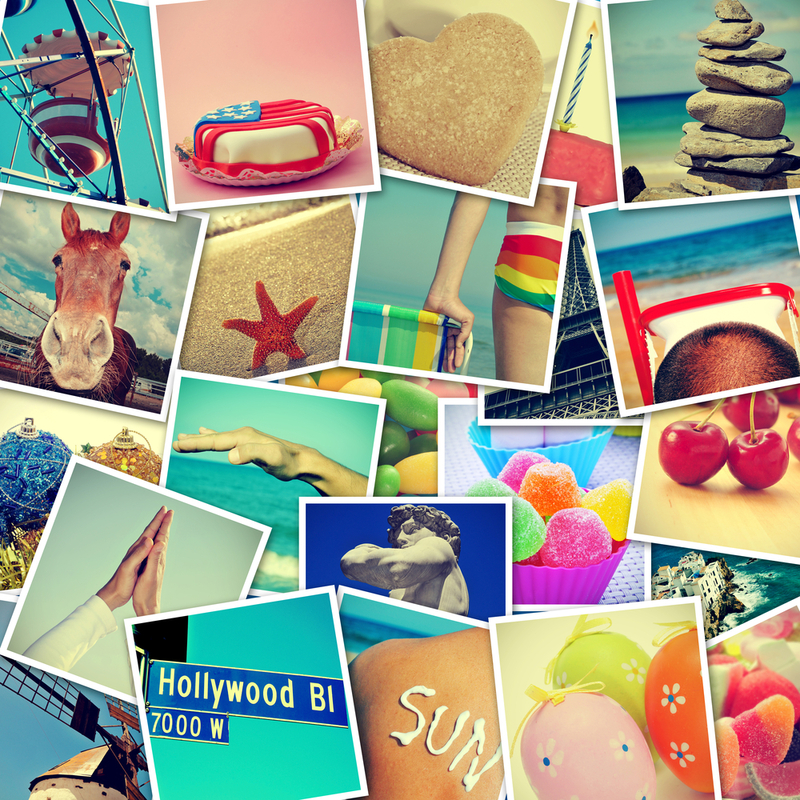 Sync Marketing has a knowledgeable and experienced team that can walk you through the process of running an Instagram photo sweepstakes or contest and will provide you with all of the legal elements to ensure a successful and legally-compliant promotion. We even check all social media posts and marketing materials to make sure your program is consistent and correct from a legal and customer service standpoint. Contact us today is you’re interested in running an Instagram sweepstakes or contest! 323.596.7962.